All of our formal Nursing Programmes require a minimum of 1,000 hours of practical experience in the clinical area. 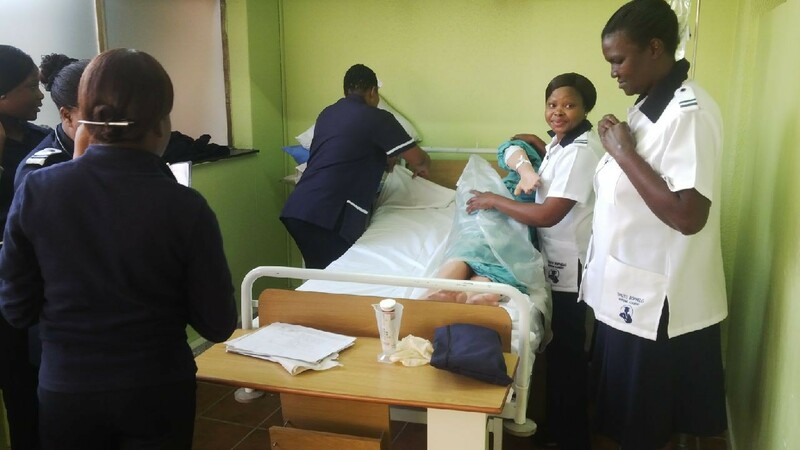 Learners are first equipped with clinical knowledge and skills in our well-equipped simulation laboratory at the Nursing Academy. All learners are then placed at an accredited clinical facility, accompanied by knowledgeable Facilitators who evaluate them in the clinical practice. 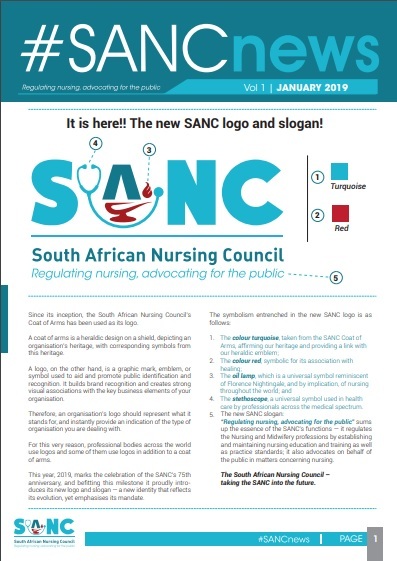 Download a copy of the latest SANCnews.